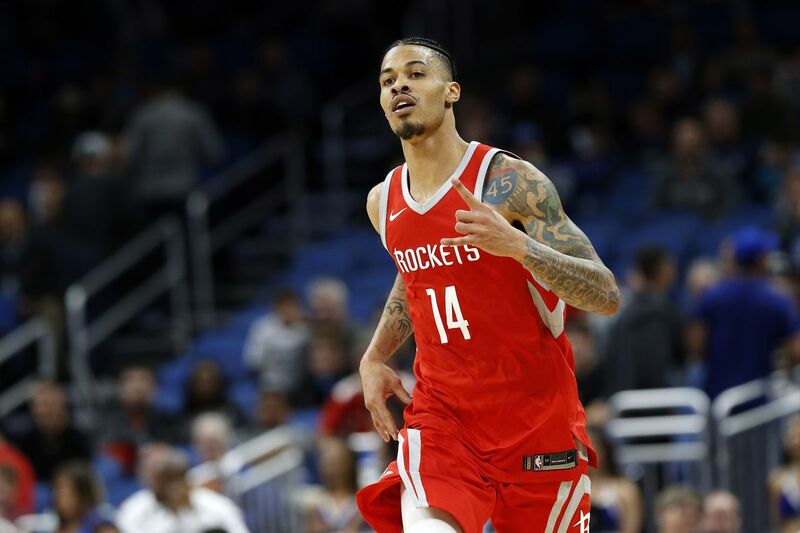 UPDATE: NBA Hits Rockets’ Green With $25K Shoving Fine – Houston Rockets guard Gerald Green has been fined $25,000 by the NBA on Tuesday for shoving Minnesota Timberwolves center Gorgui Dieng on Sunday night. Green was ejected in the fourth quarter of the Rockets’ 129-120 victory on Sunday for the shove. Green was coming to teammate Chris Paul‘s defense after a frustrated Dieng pushed the Rockets point guard down after a foul. With 10 minutes to play and the Rockets leading 109-96, Dieng pushed a bent-over Paul in the back. Paul had fouled Dieng and knocked the ball out of his hands and was chasing the loose ball out of bounds. Green then took several full strides toward Dieng before delivering a forearm shiver to Dieng’s back and upper arm. Players from both teams then converged on the three players before order was restored. Paul said Sunday night that he would pay any fine stemming from the incident.